Attention to soil conditions and potential compaction are major priorities for planting preparation. 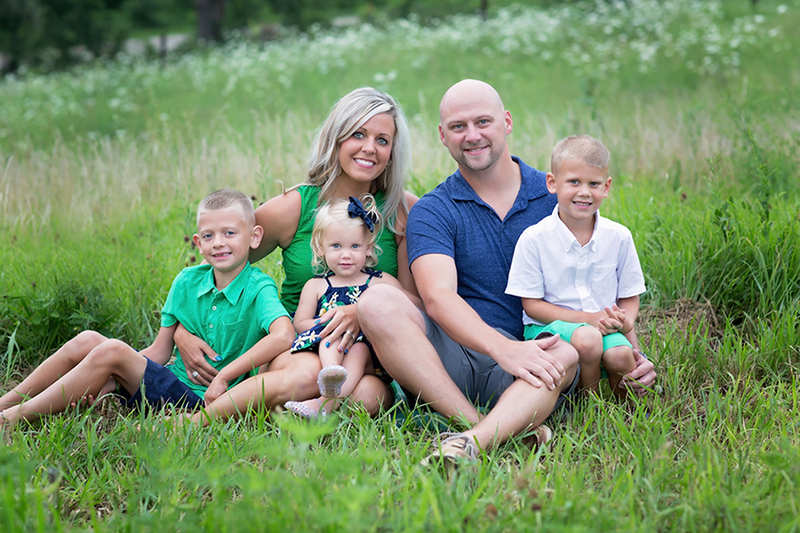 This spring will mean a lot of long hours in the tractor cab for many farmers, said Ag Leader’s newest Precision Technology Agronomist Brett Buehler, who raises corn and soybeans in western Iowa. Heavy lingering snowpack in the northern Midwest, early-spring rainfall and high soil moisture levels have weather experts expecting a challenging spring weather season. 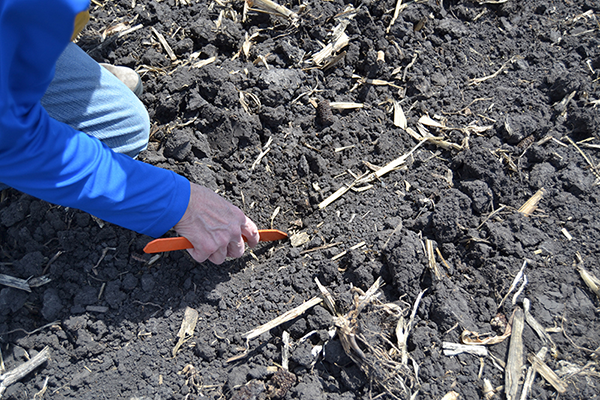 Many farmers are setting their sights on what will likely be a tighter-than-normal time window in which to get all spring fieldwork done, including tillage, fertilizer and herbicide applications, and planting. 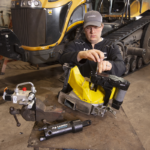 Though Mother Nature is the final arbiter of when farmers can turn a wheel on their tractors, there are ways to both prepare and deploy technology to help hit the fieldwork bullseye this spring, despite the challenges many are facing. Though temperatures have seasonally warmed, soil moisture levels are high in many locations as we enter the normal spring rush. 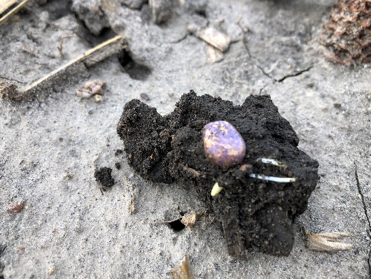 That’s a primary driver for fieldwork delays, but getting in a hurry to get into the field could have long-lasting implications for your crop after the seed is in the ground, said Buehler. 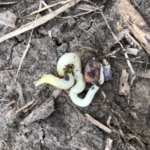 After emergence, the concerns turn to plant nutrition and weed pressures later in the season. 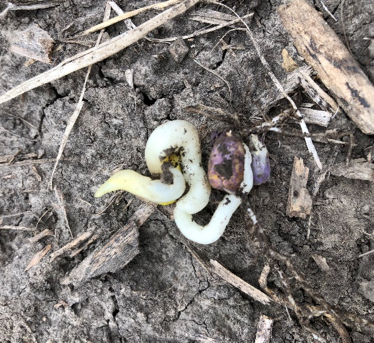 These issues are typically exacerbated by emergence that’s slowed or weakened by wet, cool conditions early in the growing season. “Weeds will germinate when they have the moisture, so a lot of farmers should consider applying pre-emergence herbicide if they have time. If not, aerial applicators can bail you out later on,” Buehler said. 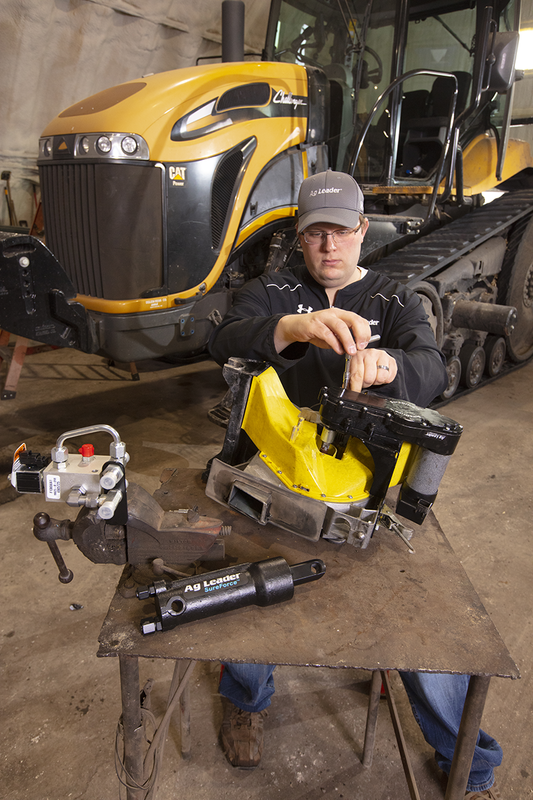 For Bloomfield, Iowa, farmer Lincoln Joos, the first step he takes to get ready for planting well before he’s ready to turn a wheel is to prepare his equipment. That same preparedness extends to his precision technology, both with the equipment itself and the operators who will be depending on it when the optimal planting time window opens up. 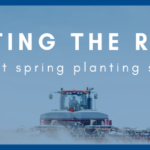 The next step in preparing for a tight planting window is prioritizing what needs to be done to ensure the 2019 crop starts out strong. 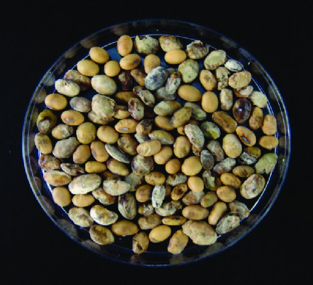 In some situations, farmers will likely be forced to plant corn and soybeans into less-than-ideal soil conditions, namely because of moisture. Knowing your soil types and their characteristics when it comes to water is a good basis for prioritizing planting so you’re efficient with your time. Ag Leader tools like SureDrive® electric drives and SureForce™ hydraulic uplift and downforce systems can help farmers overcome some of the challenges created by soil variability and differences in water-holding capacity particularly in a wet spring like many anticipate this year. That’s especially true when facing a short window of time to get the entire crop planted, Buehler said. Auto steer and satellite guidance are also important technology tools to help farmers plant a lot of acres in a short amount of time. 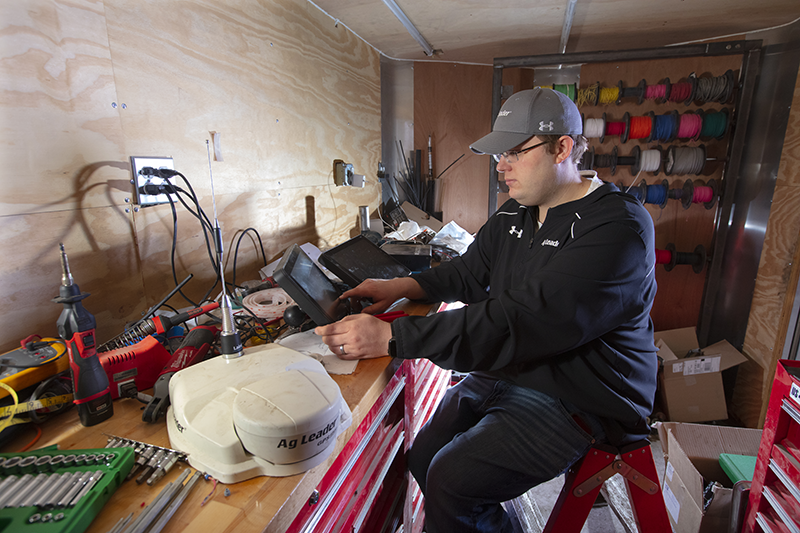 To find out how you can apply Ag Leader tools and technology to your fieldwork this spring, start a conversation with your nearest Ag Leader dealer here. 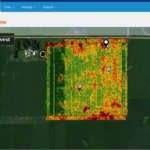 AMES, Iowa, April 22, 2019 – In 2019, Ag Leader has introduced several new tools to its full-farm connectivity platform, AgFiniti. 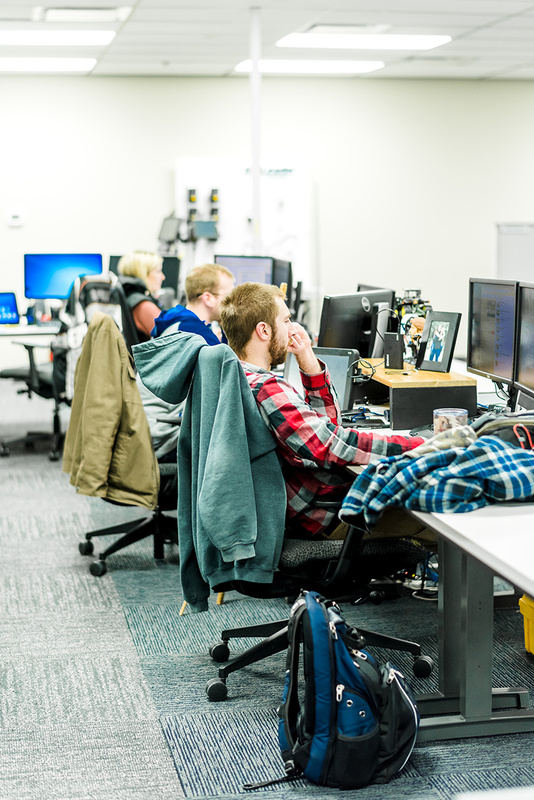 These tools are aimed at connecting the entire operation, making it possible for all people, displays and devices to have access to the right information at the right time, boosting productivity while adding confidence to the many decisions made every day. 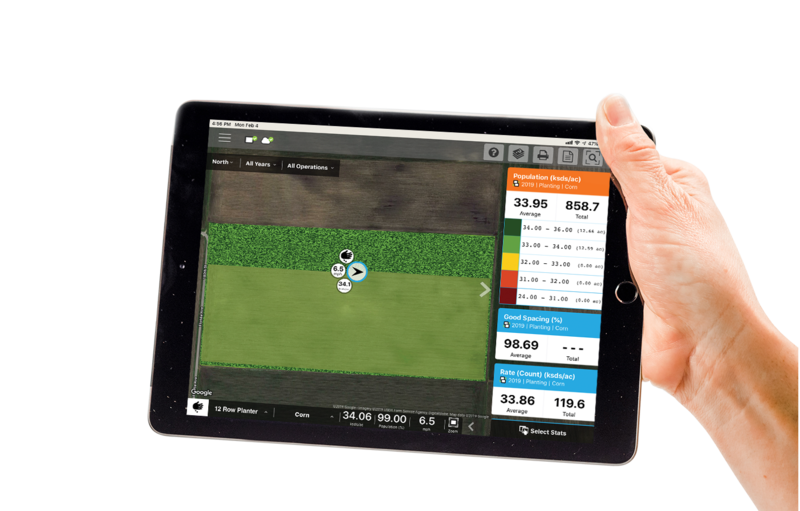 Live field activity, including maps and summary information automatically stream to connected iPads using the AgFiniti Mobile app. This level of data visibility keeps growers from wondering what’s happening in the operation, from driving to from field to field, or from waiting until the end of the day to assess progress. 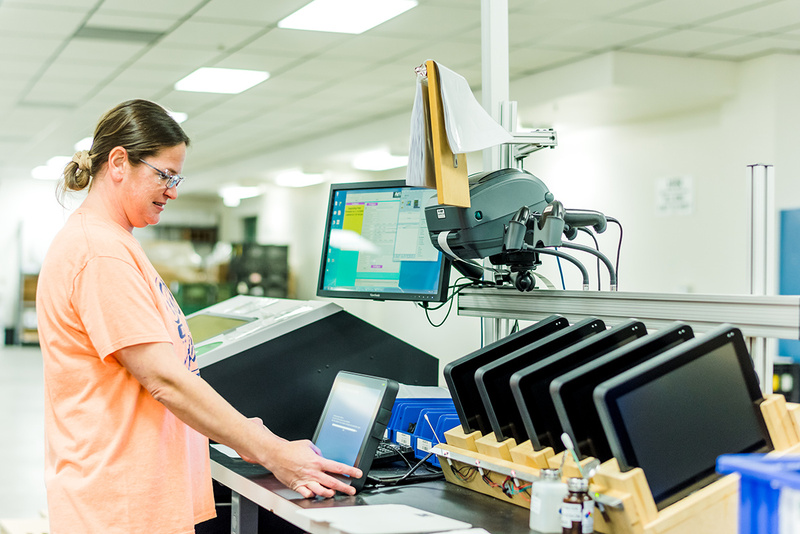 Ultimately, it allows members of the operation, including those offsite, to stay tuned into progress and keep the operation running smoothly. AgFiniti now offers tools to quickly and easily generate a prescription from anywhere using data stored in AgFiniti. Prescriptions can be generated using pre-defined university recommendations, or from grower-defined inputs for planting, seeding and application. 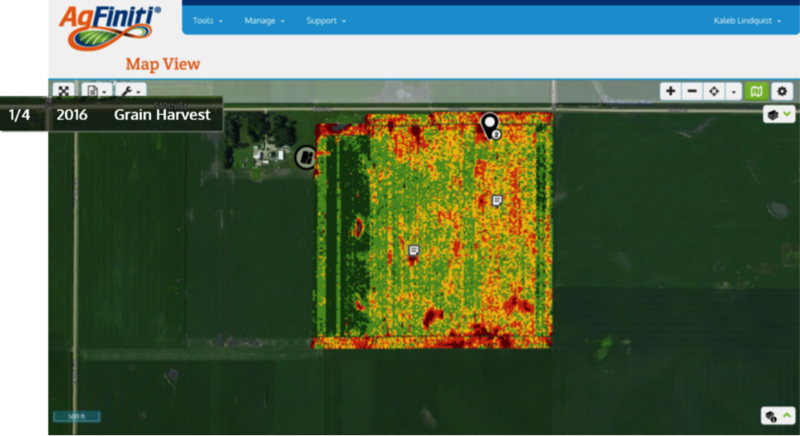 Average and normalized yield maps showing yield trends over multiple years can now be generated in AgFiniti for all purchased fields. Multi-year analysis maps are automatically updated as new grain harvest data is available. These maps can be used as an input to build prescriptions, or for analysis driving farm management decisions. 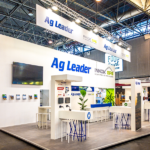 To give growers an easier way to access all the features of AgFiniti, Ag Leader developed a new AgFiniti App, providing accessibility to all devices, including iOS and Android phones and tablets. The AgFiniti App is a free download from either the Apple App Store or Google Play Store. 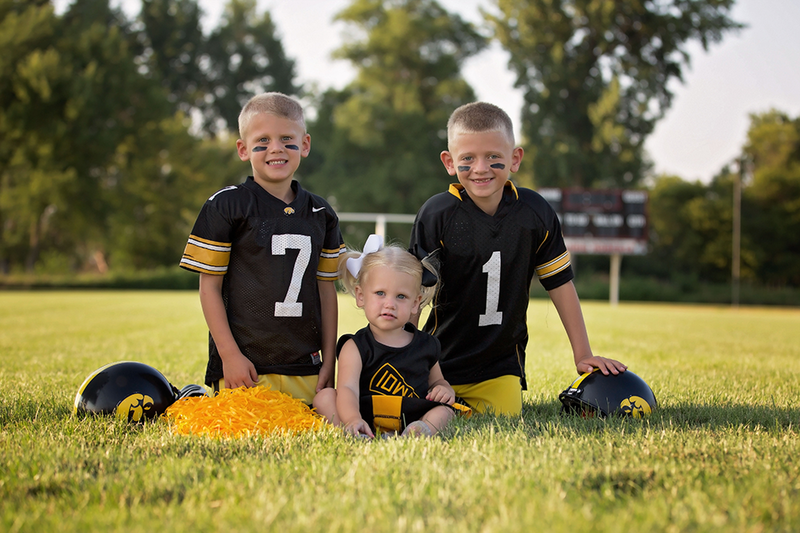 To learn more about AgFiniti, visit http://www.agleader.com/products/agfiniti or talk to a local Ag Leader dealer. AgFiniti® was developed to put your operation’s information at your fingertips no matter where you’re at with access to your maps and reports from any mobile device. Did you know by being an SMS user that’s current with software maintenance, you get some FREE AgFiniti features? SMS Basic Users are eligible for 3,000 acres mapped for free in AgFiniti. 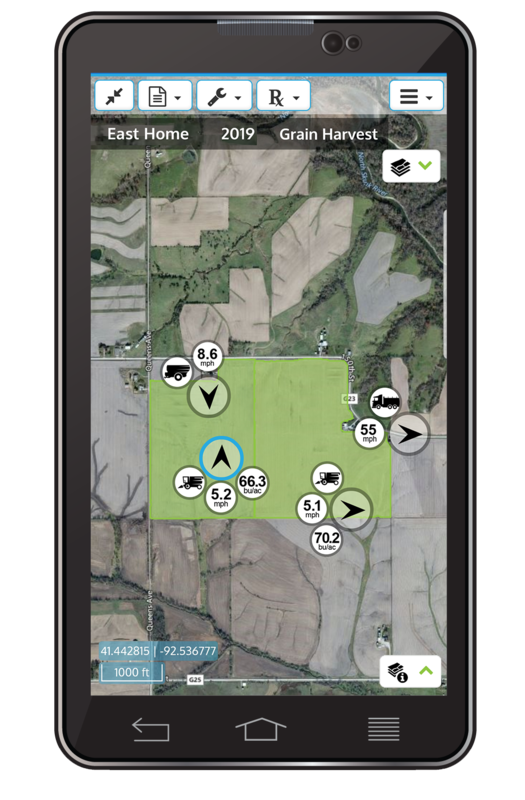 SMS Advanced Users are eligible for 15,000 acres mapped for free in AgFiniti. Need more acres? An area/file storage extension license is available for an extra charge. Ready to get started in AgFiniti? Stay tuned for some exciting news coming to AgFiniti in April! 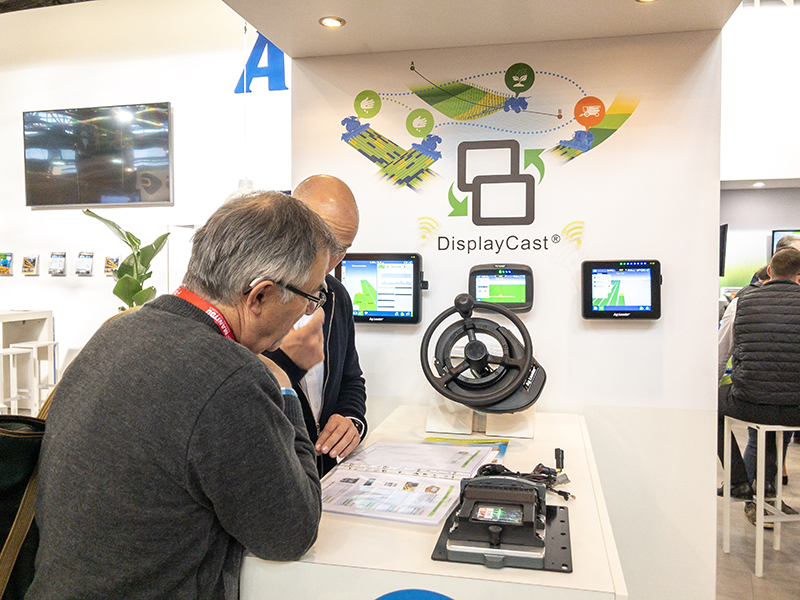 The team of Ag Leader’s French distributor InnovGPS were busy the whole time showing customers how Ag Leader solutions can benefit their operations. “For InnovGPS, SIMA is a very important exhibition”, states Thierry Turpin, owner and director of InnovGPS. 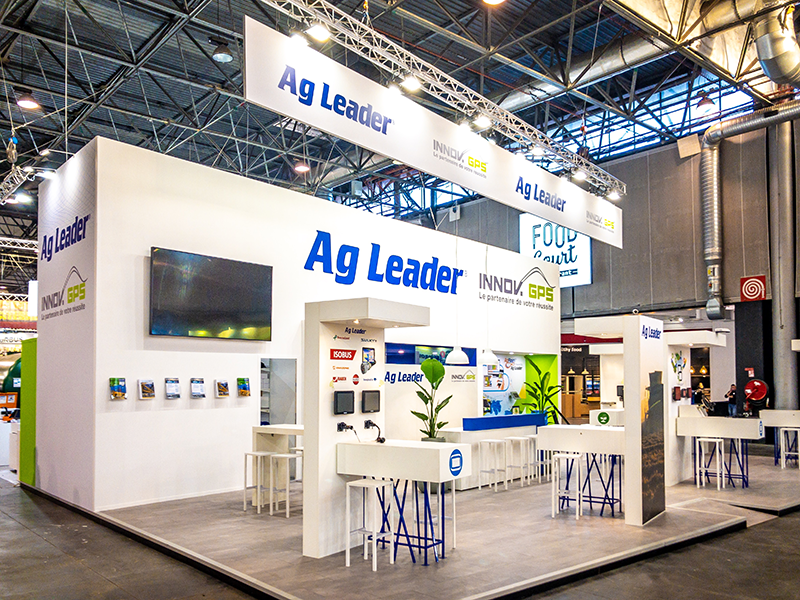 “The stand for Ag Leader was excellent and stood out from any others around it. 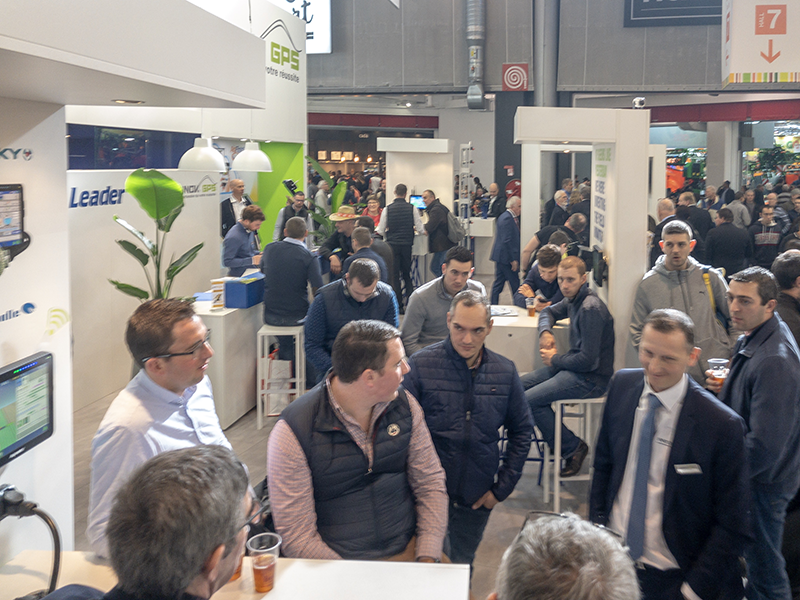 Thanks to the efforts of the team, we had a very successful SIMA. We were able to meet existing customers as well as new ones. 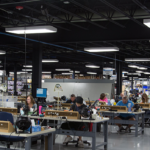 Reliable products, excellent service and support are what our customers expect. With team InnovGPS and Ag Leader we are able to meet those expectations”. 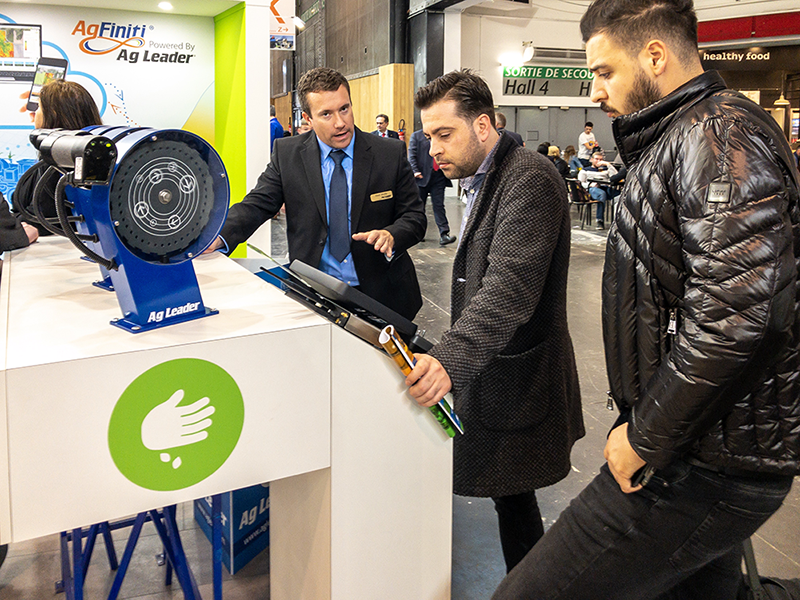 The SIMA exhibition in Paris is a bi-annual exhibition. The next edition will be in February 2021. 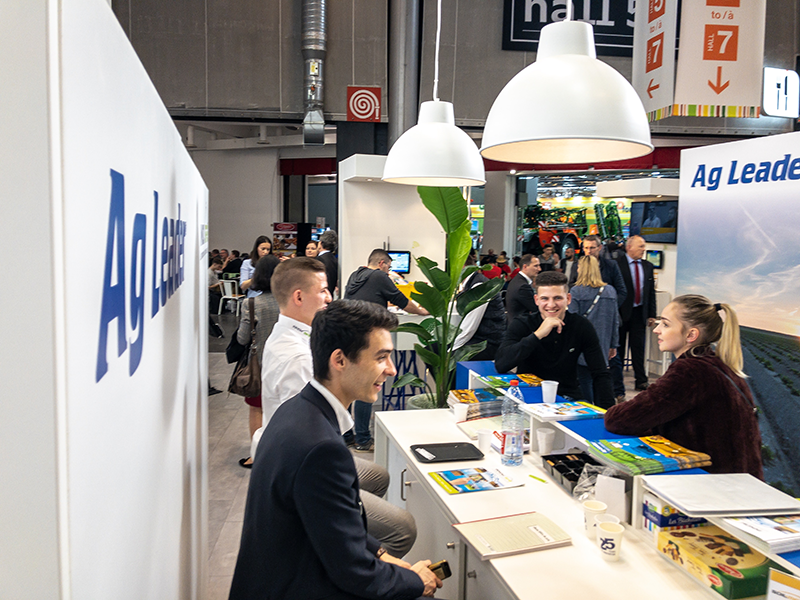 Ag Leader Europe’s next exhibition will be the AgriTechnica in Hanover, Germany, which will take place from 10 – 16 November 2019. We hope we will see you there! Depending on where you are in the area, that may be easier said than done. 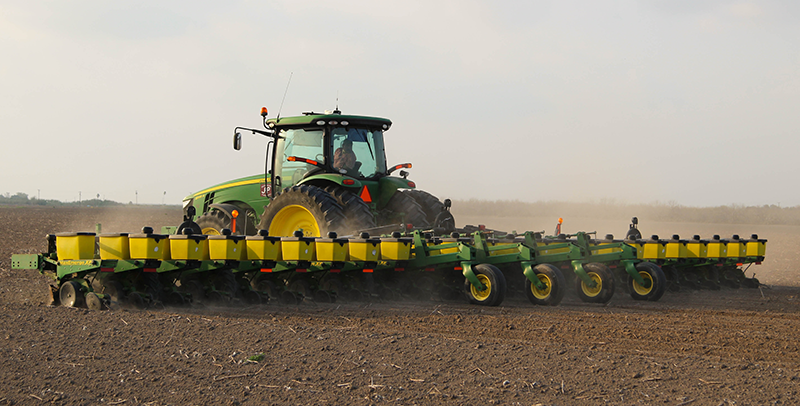 The right equipment — namely the planter — helps hit the right planting depth. However, moisture variability and a range of soil conditions make it a challenge, especially when planting time frames are tight. Consistently planting at the optimal depth poses a major challenge to many sugar beet producers who work in highly variable field conditions. Cutting Edge Ag is located near the geographic center of the Red River Valley, where soil conditions can range from consistent and smooth in the valley itself to hilly and variable around the borders. Farmers in the area employ no-till management on many of the latter acres to maintain soil structures and manage moisture. 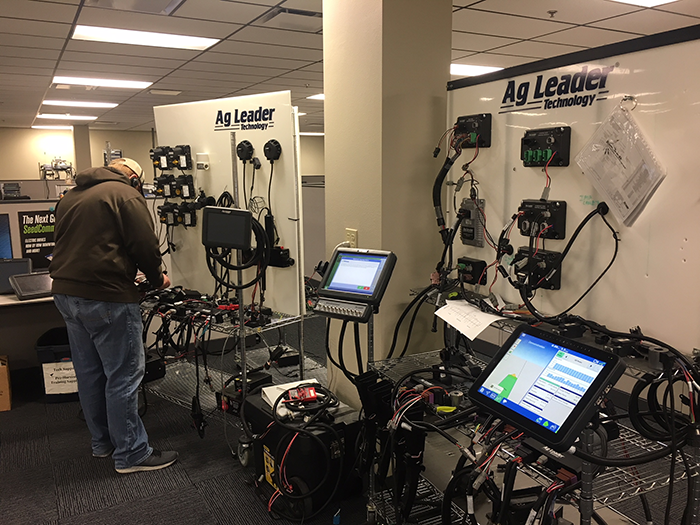 The region’s diverse growing conditions and need for precision agriculture makes it perfect for Ag Leader to learn on-farm about the importance of downforce during planting season. 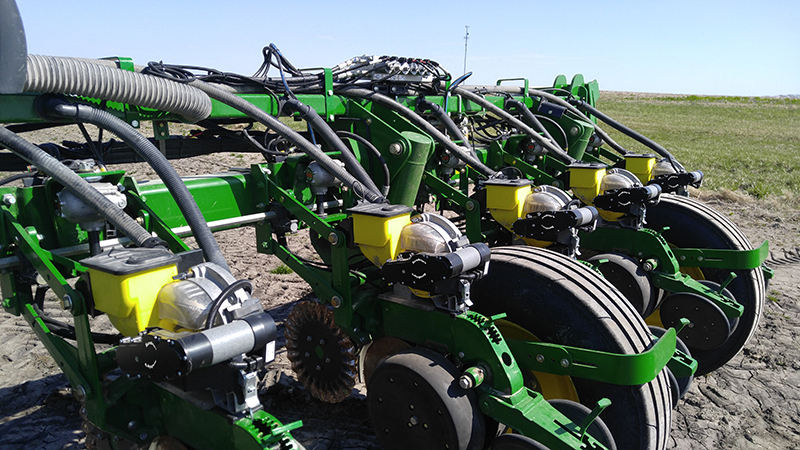 Bjorge has known for some time about the importance of planter downforce in planting sugar beets at the optimal 1-inch depth, so when the opportunity arose to conduct on-farm trials for hydraulic downforce and Ag Leader SureForce® systems, he took it. For him, it was a way to zero in on immediate planting issues and create long-term solutions for both his and his customers’ farms. Improving sugar beet seeding is the main reason Biorge and other area farmers are working with Ag Leader Precision Technology Agronomist Barry Anderson. Establishing on-farm planting trials to gauge the efficacy of hydraulic downforce, as well as the SureForce system, will help Bjorge and others in his area create a new benchmark for planting consistency. 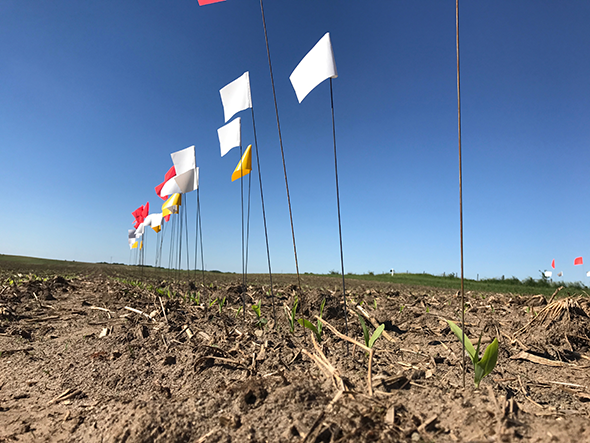 Ag Leader’s agronomy team takes a unique approach to research by seeking information from three sources: in-house, third-party universities, and on-farm trials conducted alongside dealers and grower cooperators. The on-farm component, or Ag Leader “Tech Trials,” are conducted on farms across different geographies, crops and soil types around the U.S.
“The goal is to give growers unbiased opinions about how different uses and applications of technology can contribute to farms in different environments,” Anderson said. Ag Leader agronomists cast a wide net with on-farm trials — like what’s going on in the Red River Valley — because it plays a huge role in showing the value of Ag Leader technology and tools and how they can contribute to the bottom line of farmers. In Bjorge’s case, the objective was to confirm a technology and its application that could plant at a steady depth for sugar beet farmers in his area, thereby maximizing early yield potential with consistent emergence. 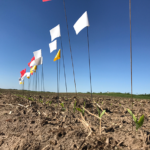 Past research on downforce has already shown the mettle of the practice, and he’s hopeful research throughout the 2019 growing season will confirm the justification for applying downforce at planting, as well as the efficacy of the SureForce system in accomplishing that goal. 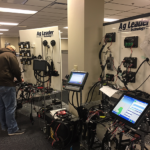 Anderson said Ag Leader is always looking for farmers whose high-value data can help support the advancement of new precision ag tools in the future. And, on-farm trials make up a big part of that effort. Ultimately, results of the trials are most valuable when part of a larger, more geographically broad effort. Anderson said he intends to continue working with farmers who raise their hands to be part of Tech Trials on-farm research around the country, adding to the numerous trial locations that are planned for 2019. 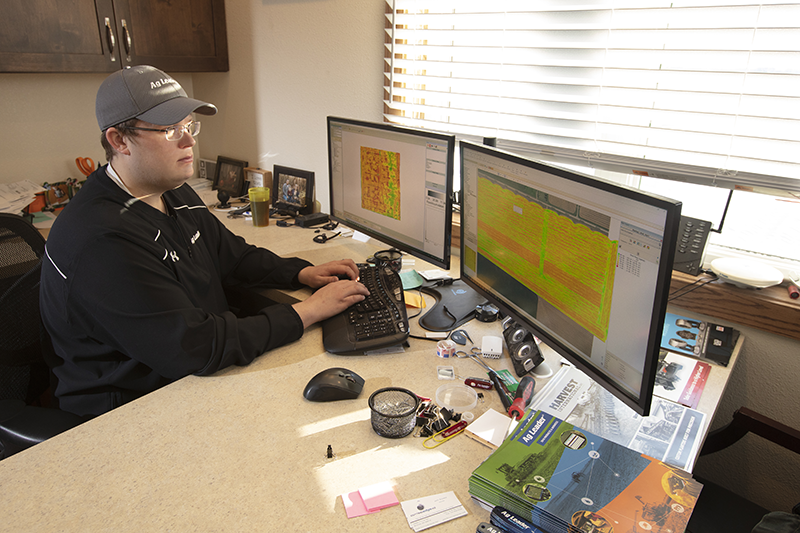 He hopes to have a body of knowledge that helps farmers determine which Ag Leader tools will help them accomplish their yield, productivity and efficiency goals. 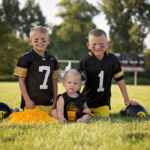 “Farmers have tough decisions to make about technology adoption. We are providing information based on on-farm trials to give decision makers confidence and let them know where technology can make the biggest impact in their operation.” Anderson said.